Are your brakes nearing the end of their usable life? This Zimmerman/Akebono front brake kit for your BMW F30 not only replaces your worn out pads and rotors, but offers cost-effective benefits over OEM. Do you know when it's time to replace your brakes? Modern cars, like this BMW F30, feature brake pad wear sensors to let you know exactly when they're due to be replaced using the car's electronics. However, it's entirely possible that your brakes may need replacing without your car's systems warning you. Luckily, diagnosis is relatively simple—you might have already noticed some of the symptoms without knowing what was causing them. To be clear, when your brake pads are worn and ready to be replaced, you should be warned by your car's electronics. However, it is possible that your brake pad wear sensors were never replaced, replaced improperly, or there could be a malfunction within one of the car's systems. For this reason, brake pads are still manufactured with a mechanical indicator that loudly squeals to inform you that they are beyond their usable life. Your rotors will also make it very apparent when they need replacing. It's not uncommon to feel strong vibrations or shuddering through the brake pedal, steering wheel, and in extreme cases, the seat of your pants. This happens when your rotors become warped from overheating, or when your brake pads have worn down and leave score marks on the rotor. 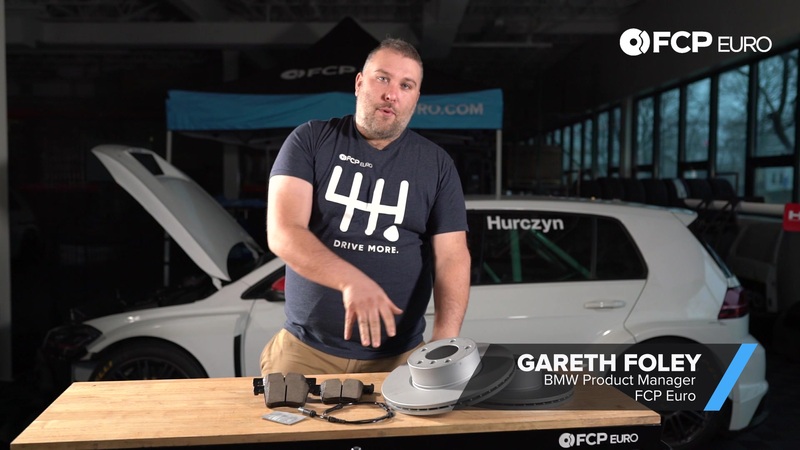 In the video below, Gareth explains why this Zimmerman/Akebono kit is the better alternative to OEM BMW brakes. 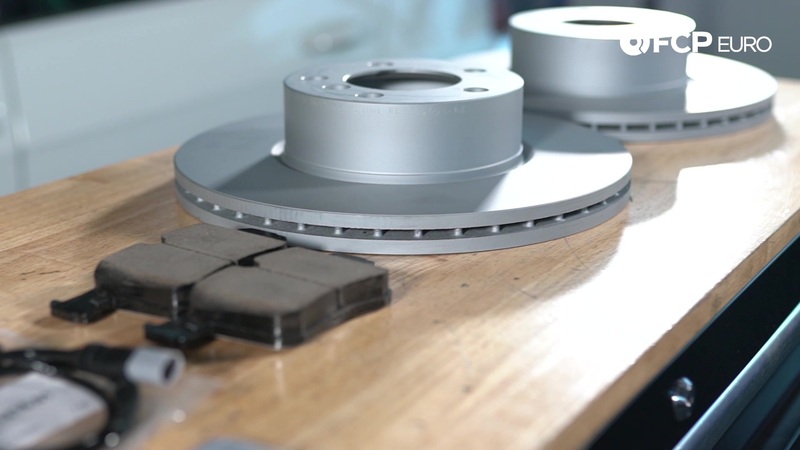 The Zimmerman rotors have a handy anti-corrosive coating which means that, after installing, you don't need to clean the surface before the bed-in procedure. 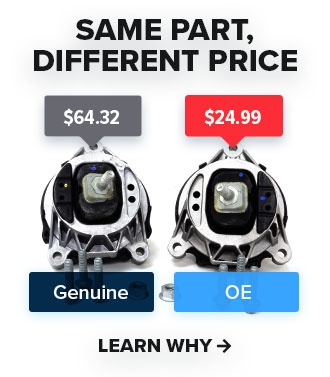 It's also well known that OEM BMW brake pads create a considerable amount of dust, while the Akebono pads from this kit provide stopping power equal to or better than OEM while generating much less dust in the process.